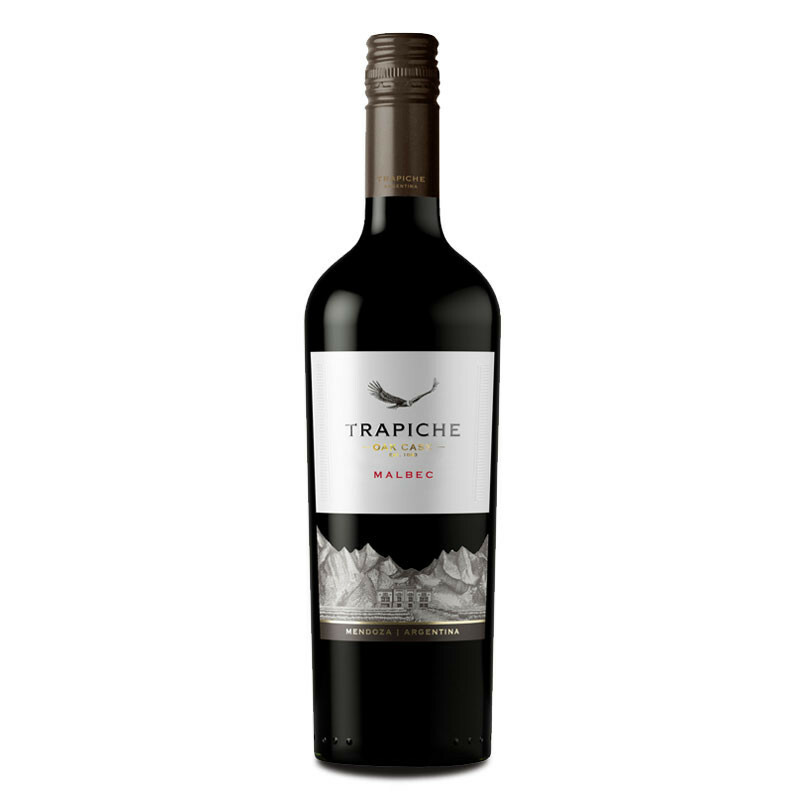 Bright red violet in colour with sweet aromas of blackberry and plum. 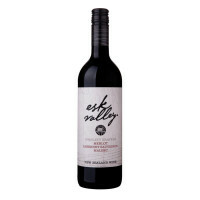 Bright red violet in colour with sweet aromas of blackberry and plum. A hint of smoky oak and vanilla. 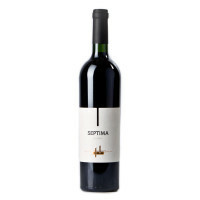 Medium bodied with a velvety texture and soft tannins, finishes beautifully. 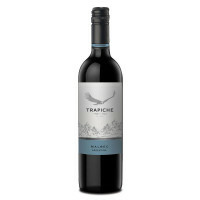 One of Mendoza's most well-known estates, Trapiche has over 1,000 hectares under vine. 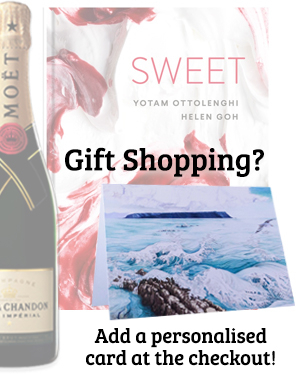 To put that into context, there are only 750 hectares of vines in the whole Wellington region, including Martinborough! 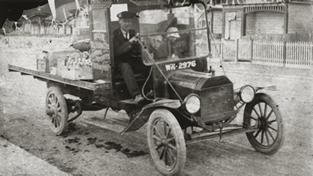 These guys can be relied on to deliver fruit-filled, great value wines.